Taking your personal training sessions in a gym environment does provide some additional benefits over home personal training. A gym usually has a much wider range of fitness equipment which might be useful depending on your personal fitness needs and goals. You should discuss with your personal trainer the benefits of gym vs home personal training. 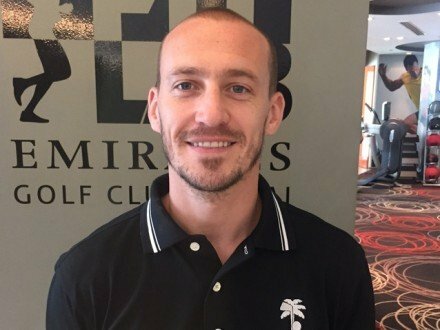 This page contains personal trainer profiles for gym trainers in Dubai.